Exceller is a boutique consultancy specialising in the UK events industry, bringing together over 50 years of experience in growing businesses through designing and executing effective strategies to maximise shareholder or stakeholder returns. Our experience spans many of the key sectors including exhibitions, venue management, event catering and corporate event management. We consult for many of the UK's leading companies including Concerto Group, Story Events, Dunsar Media, Xcite and Kick Digital. Please get in touch to set up an initial conversation about how we can drive improved value in your business. 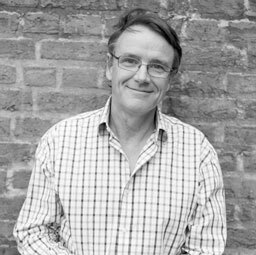 Sam has over 30 years' of UK event experience, having co-founded the Concerto Group in 1986 and overseen its development into one of the UK's leading event businesses. He remains an Non-Executive Director of the Group. He has previously served as Chairman of The Corporate Event Association and has more recently advised several of London's leading venues on revenue optimisation and marketing strategies. Dominique has worked for some of the UK's leading exhibition companies including Director roles at boor Reed and Haymarket Exhibitions. 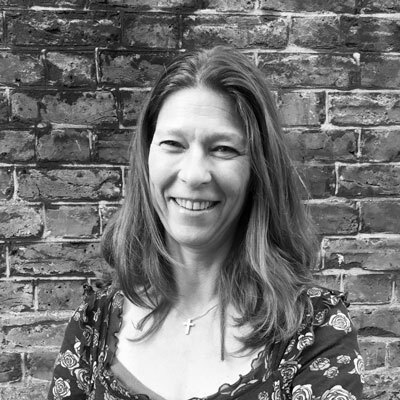 She is a founder and Non-Executive Director of Story Events, one of London's fastest growing event agencies. Her recent experience includes advising Inside the Games, a leading online sports news channel, on their restructure and revenue development. 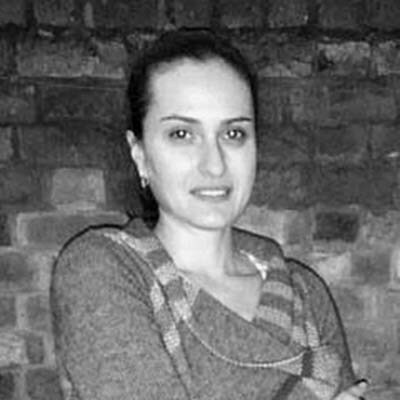 Lidia supports the Directors with many of Exceller's projects, specialising in market and competitive research, online performance reporting and mystery shopping projects.